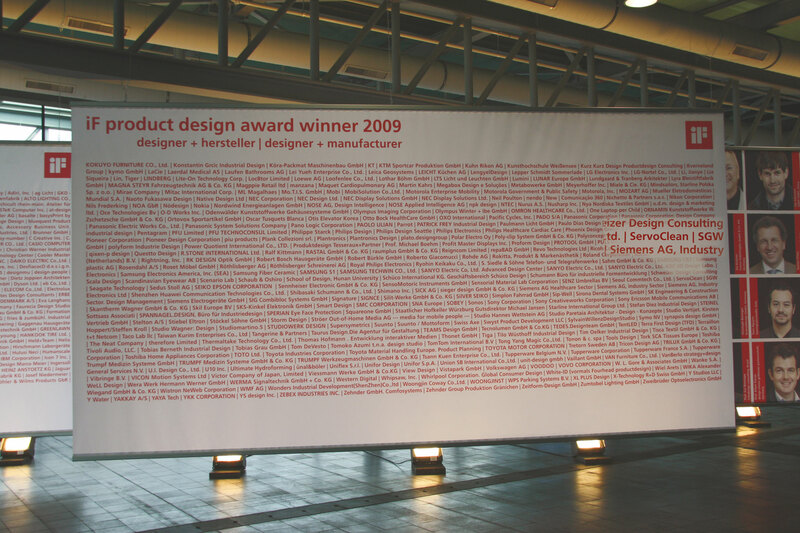 This always up-to-date principle of design is more important with Cleanius than ever before. 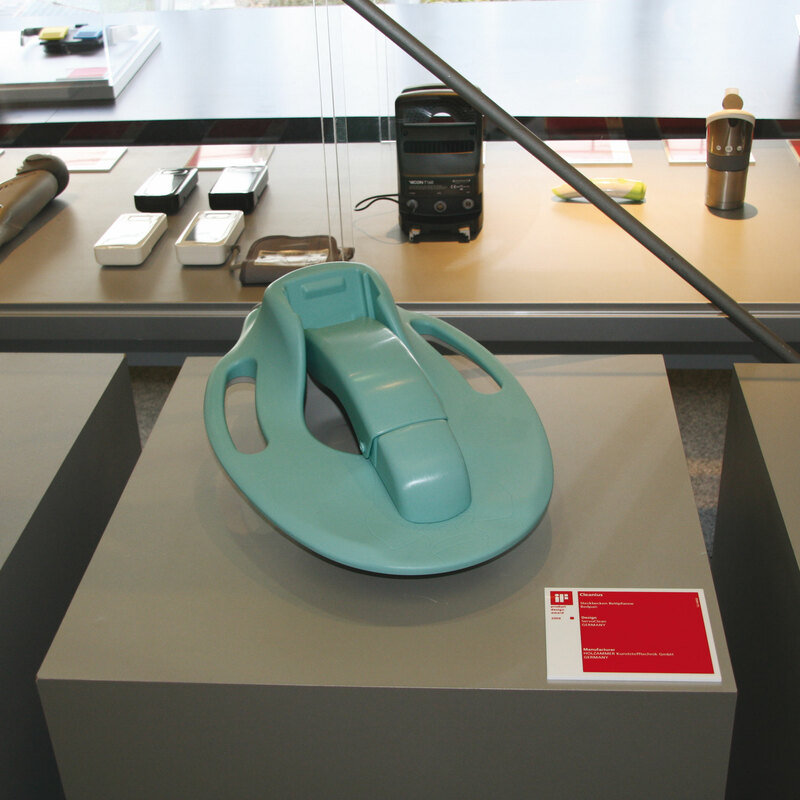 As one of the oldest design competitions in the world, the iF product design award can look back on a long and proud tradition. 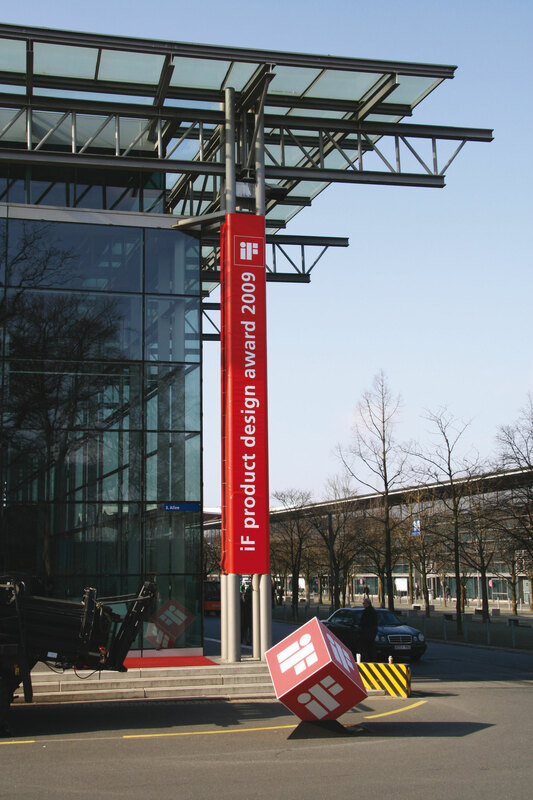 The seal of best design quality in the form of a square red logo with distinctive letters stands since 1953 for qualitatively exceptional design. 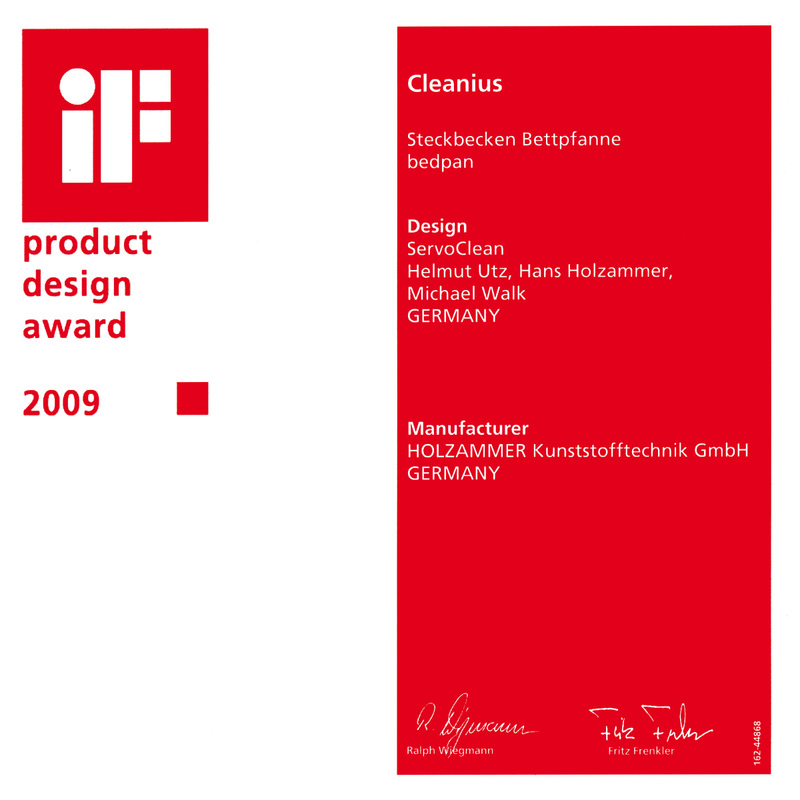 We are pleased to announce that our Cleanius bed has won one of the most coveted design prizes in the world. 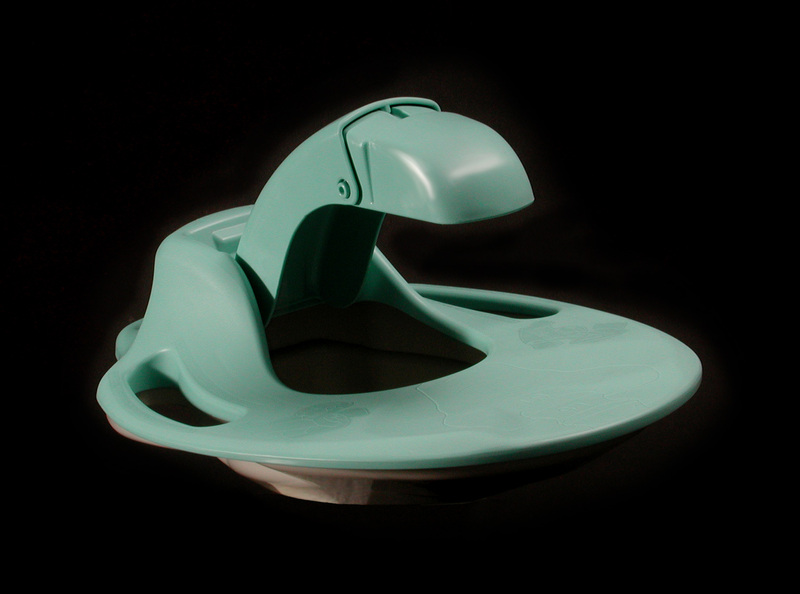 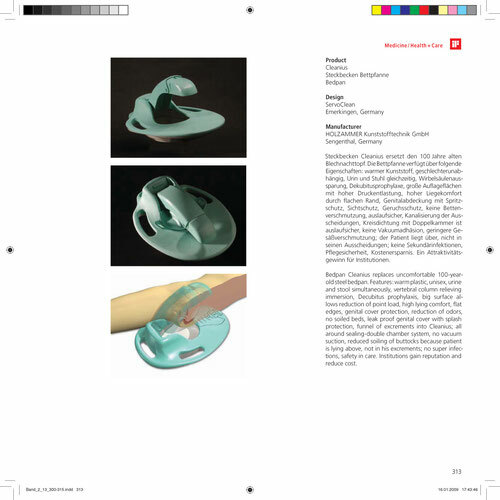 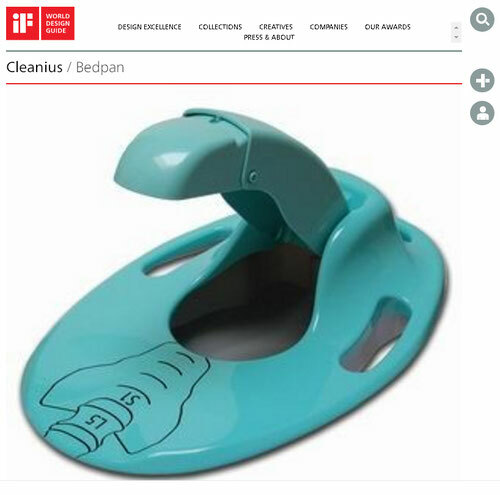 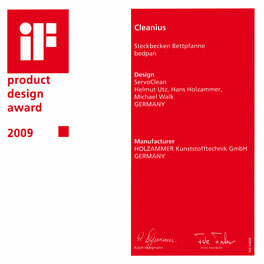 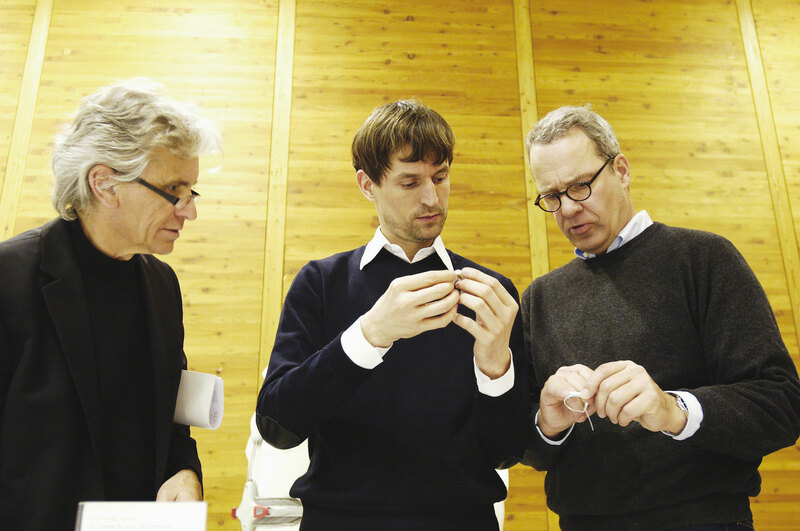 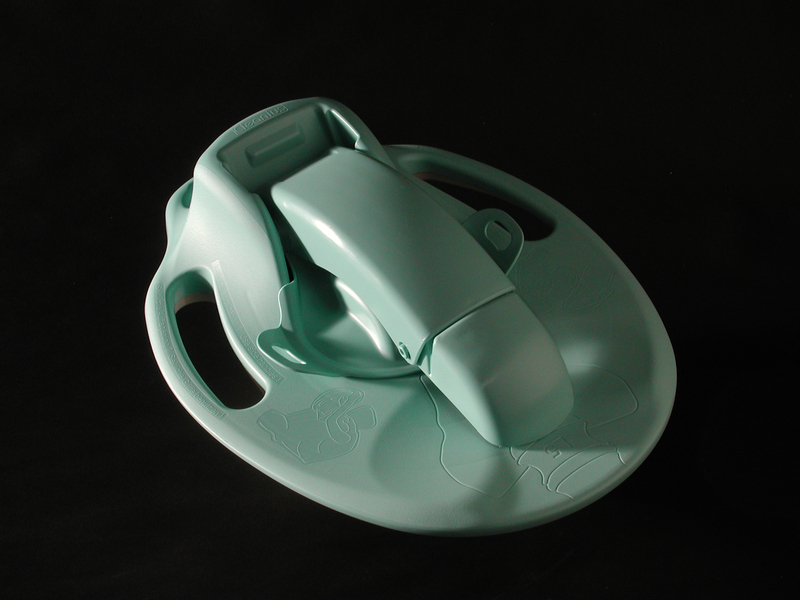 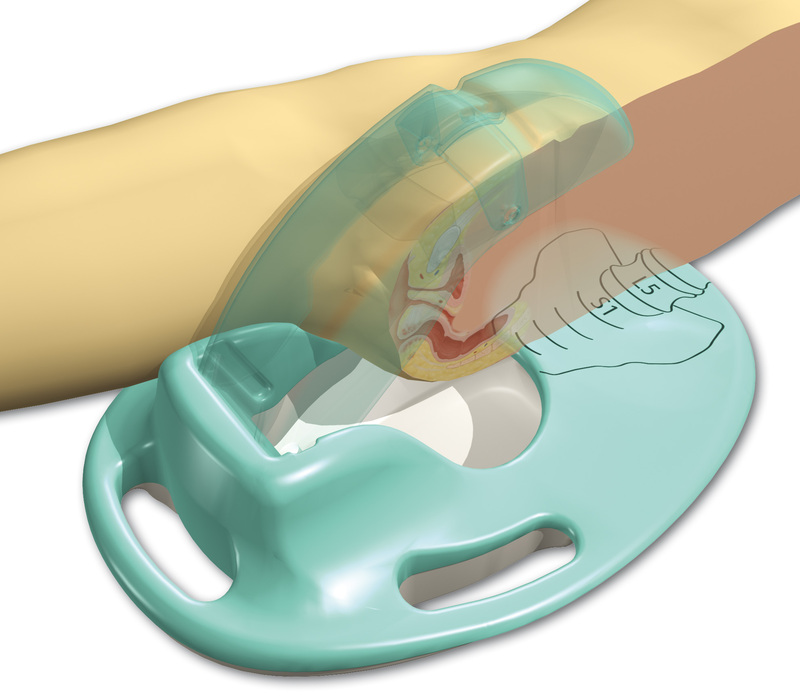 The international jury of 28 jurors chaired by Prof. Fritz Frenkler awarded our Cleanius with the iF product design award 2009. 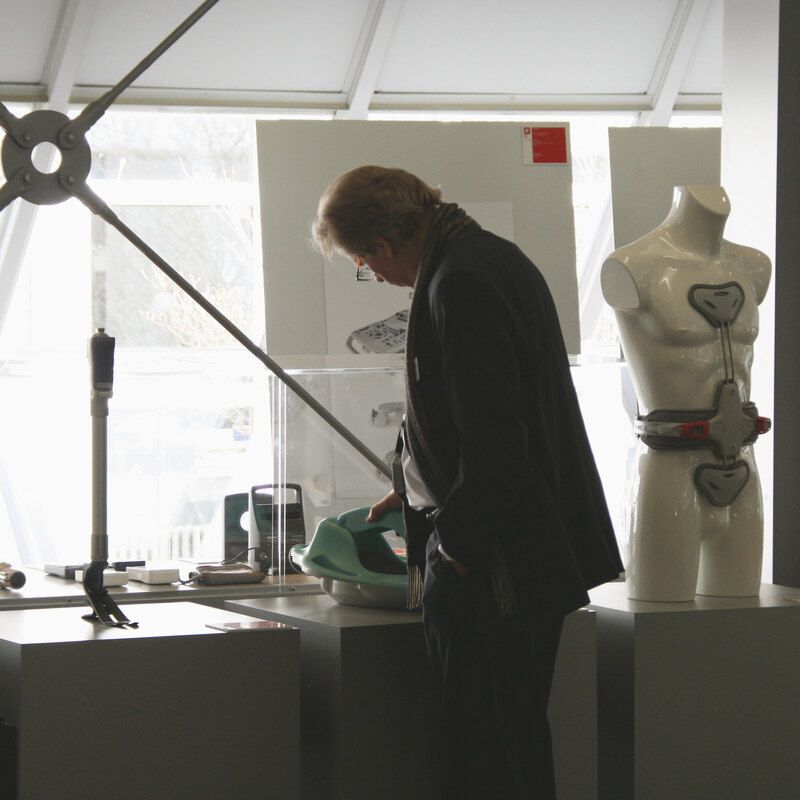 An iF award shows the will to innovate and the courage to compete in the competition. 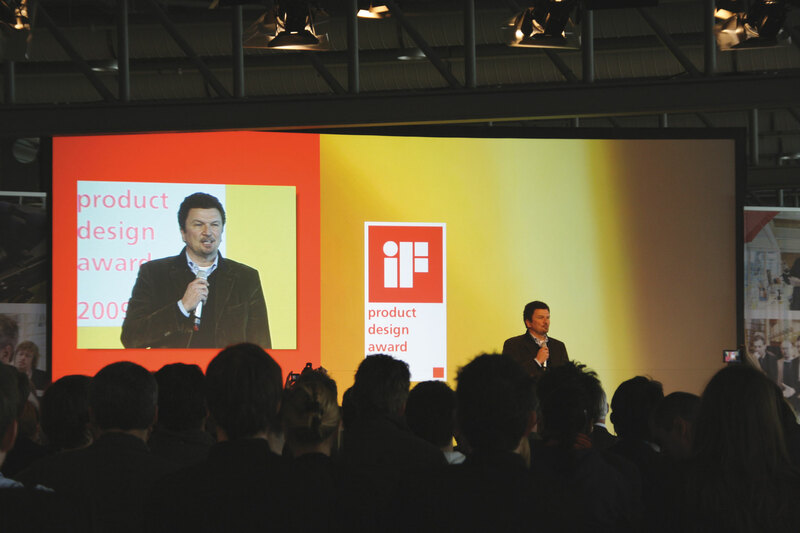 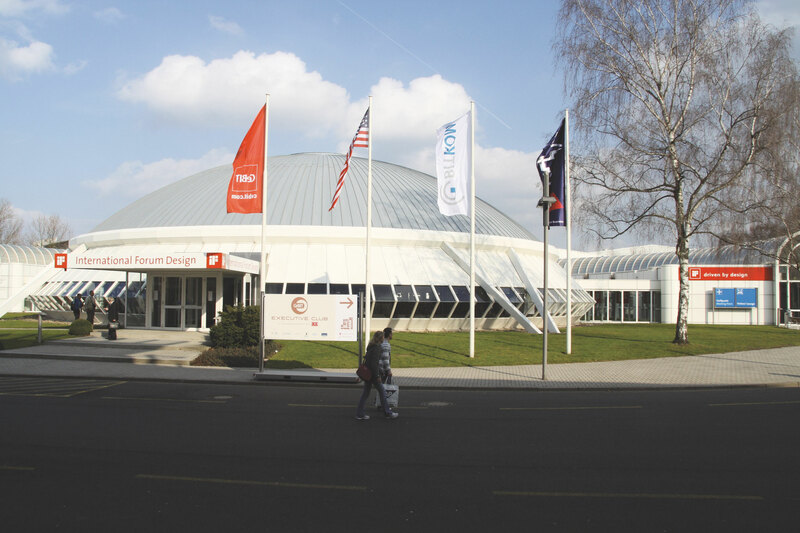 The judging of the product categories in the iF product design award has a long tradition: the competition counts annually over 1,100 participants from over 37 countries to the most important in the world.